ONE OWNER/CLEAN CARFAX/NO ACCIDENTS, SERVICE RECORDS, TIRES LIKE NEW, FRESH OIL CHANGE, INCREDIBLE CONDITION, BLUETOOTH/HANDSFREE CELL PHONE, TOW PACKAGE, EXTERIOR CERAMIC DETAIL, SIRIUS/XM RADIO, 100 POINT INSPECTION, 60 DAY WARRANTY, MUST SEE, CONTACT CAR NATION TO SET UP AN APPOINTMENT, 4WD. Recent Arrival! At Car Nation, we understand how difficult the used car purchase process can be on customers. Many customers shop from dealer-to-dealer, dealing with high pressure car salesman who only have their own interest in mind. At Car Nation, we treat our customers with respect and always keep our customer's best interest before our own. We don't push our customers into purchases that they aren't sure about, instead we help guide the customer into the car, truck, van, or SUV that suits them the best. We want our customers to enjoy their vehicle from the start, and keep enjoying their purchase for years to come. 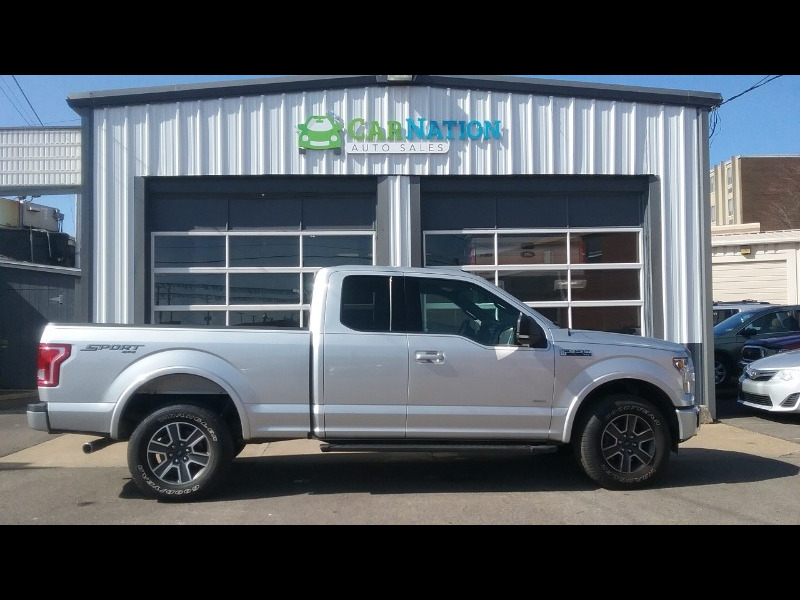 At Car Nation we try to make the purchase process as easy as possible, guiding you into the perfect vehicle, helping you find the best financing solution for your situation, explaining the process to you as it progresses, and providing you with the quality you need.